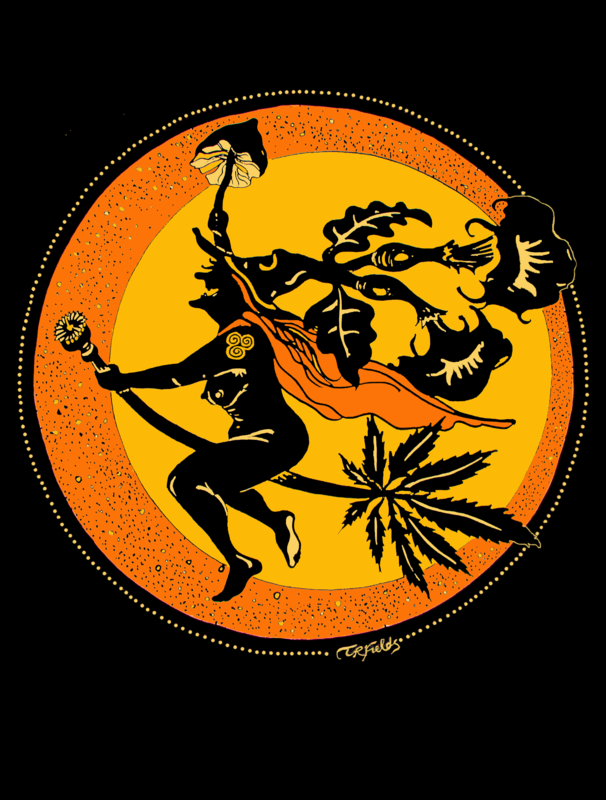 High Flying Witch | Indigenize! Do I get points since I can identify them all? You bet! Plus myriad intangible benefits. Check this out Samhain and Halloween lovers~ This is one of the coolest images you will ever see! HAPPY SAMHAIN EVE! We will be OPEN ALL DAY TOMORROW, so please come show us your costumes and pick up these AMAZING Halloween cards made by local artist, Tina Fields. All the witches in your life will LOVE then! Blessed Be and HAPPY WITCH’S NEW YEAR!